The Reserve Bank will introduce an 'ombudsman scheme' to provide cost-free mechanism to redress grievances of customers related to digital transactions. With the digital mode for financial transactions gaining traction in the country, there is an emerging need for a dedicated, cost-free and expeditious grievance redressal mechanism for strengthening consumer confidence in this channel. "It has therefore been decided to implement an 'Ombudsman Scheme for Digital Transactions' covering services provided by entities falling under Reserve Bank's regulatory jurisdiction," the RBI said Wednesday. The scheme will be notified by the end of January next year. 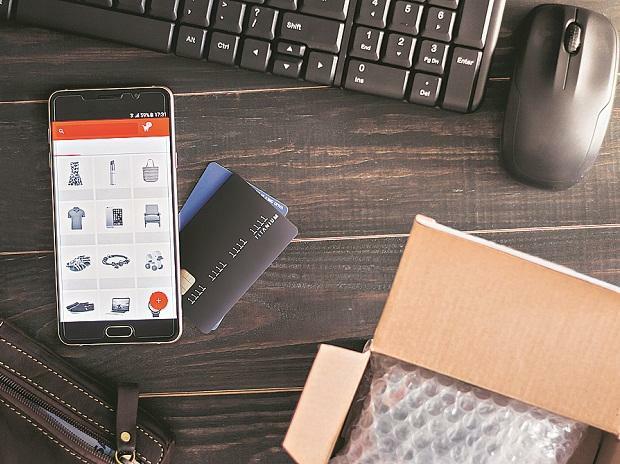 The RBI has also decided to come out with a framework for limiting customer liability in respect of unauthorised electronic payment transactions involving prepaid payment instruments (PPI). It has already issued instructions on limiting customer liability in respect of unauthorised electronic transactions involving banks and credit card issuing non-banking financial companies (NBFCs). "As a measure of consumer protection, it has been decided to bring all customers up to the same level with regard to electronic transactions made by them and extend the benefit of limiting customer liability for unauthorised electronic transactions involving PPIs issued by other entities not covered by the extant guidelines...," it said. The guidelines, it added, will be issued by the end of December 2018.